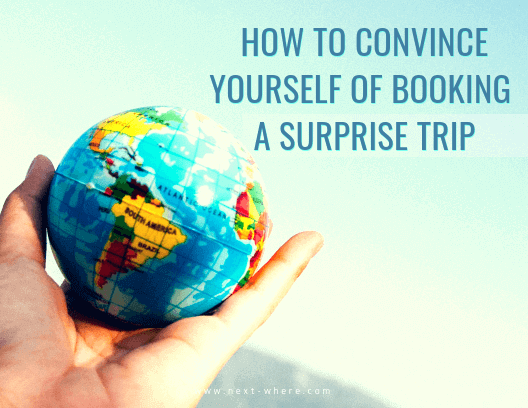 If you are looking to experience the charm of European cities and you have a passion for creative travel, you don’t have to head across the Atlantic. Many North American cities have been shaped by European influence – the imprints of European empires of Great Britain, Portugal, Spain, and France still remain across the North American continent. You have a passion for travel and always seek to experience more. 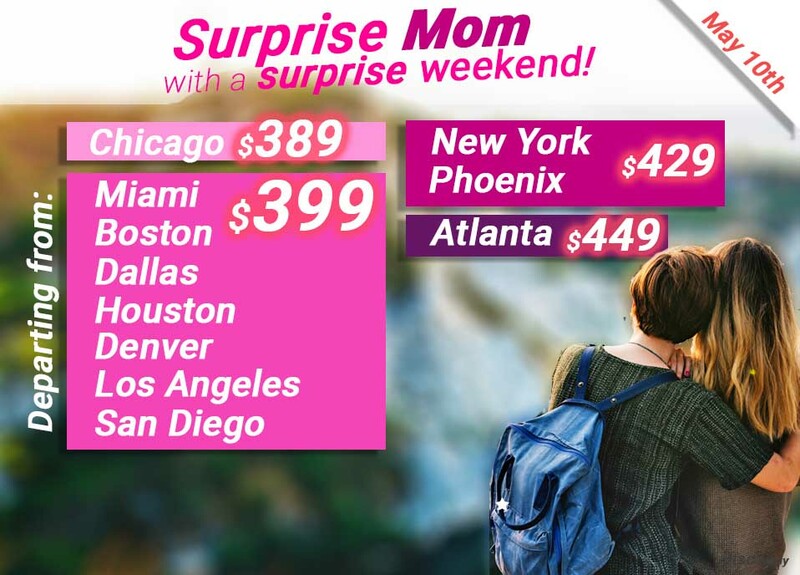 However, you don’t have to go to France, Spain, or Germany to experience European culture and charm. 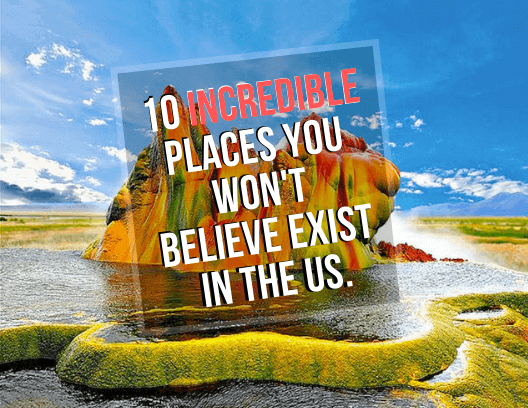 You can wander through narrow cobbled streets, discover picturesque squares, and admire the old-world architecture right here in the U.S. and Canada. 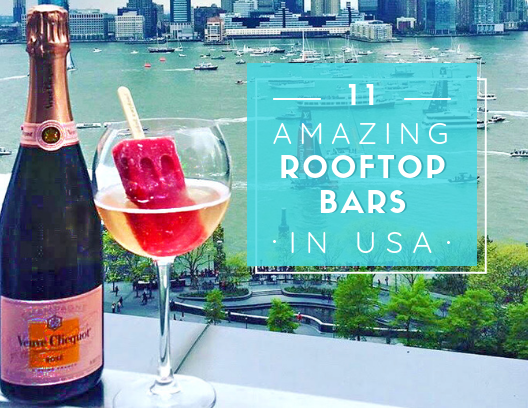 Here is the list of the most European cities in North America to discover and enjoy. Montreal is the second-largest primarily French-speaking city in the world, right after Paris. The oldest part of this charming Canadian city is Old Montreal. You will be astonished by its old buildings dating back to the 17th century and charismatic cobblestoned streets framed with many cafés and charming restaurants. You can enjoy a horse-drawn carriage around the Old City and visit magnificent Notre-Dame Basilica, one of Montreal’s oldest landmarks. The city is also a home to the oldest skyscraper in Canada, New York Life Building, built in 1888. Historic Downtown Boston comprises the majority of the oldest areas of the city. This buzzing district is a home to a vibrant mix of Irish pubs and historic taverns, Freedom Trail sites, and Faneuil Hall Marketplace. The city of Boston was founded in 1630, and it is one of the oldest cities in the United States. Thanks to the city’s proximity to the ocean, this city was a dynamic port during its colonial times. Some parts of Boston will still irresistibly remind you of the English or Irish colonies. Visit the old-fashioned streets of Beacon Hill with its row-houses and for a moment you’ll believe that you are in England. 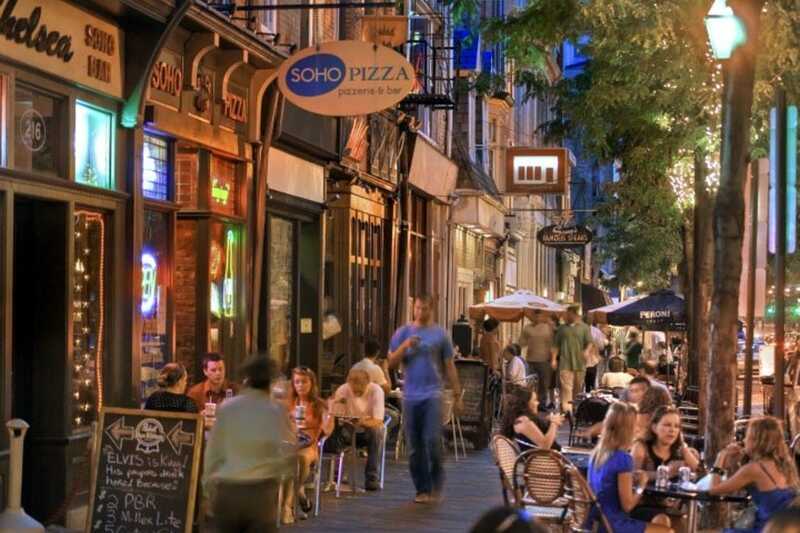 And if you decide to explore Boston’s North End, you will suddenly find yourself on the lively streets of Italy. Found in 1911 by Danish immigrants, this city in Santa Barbara still reflects the Danish style and heritage. Translated from Danish, the world “solvang” means “sunny field”. Apart from European-like buildings and churches, here you’ll find many Danish bakeries and restaurants. In addition, you will see traditional windmills of this European country – there are four of them in town. Every year in September, Solvang hosts a Danish festival with lots of music, dancing, parades, and eating competitions. If you visit for the festival, you’ll have a chance to try a Sunday morning breakfast with traditional Danish food. Nevertheless, this picturesque town was originally settled by the Spanish. But at the turn of the 20th, Danish-Americans started populating this area and founded a Danish colony. 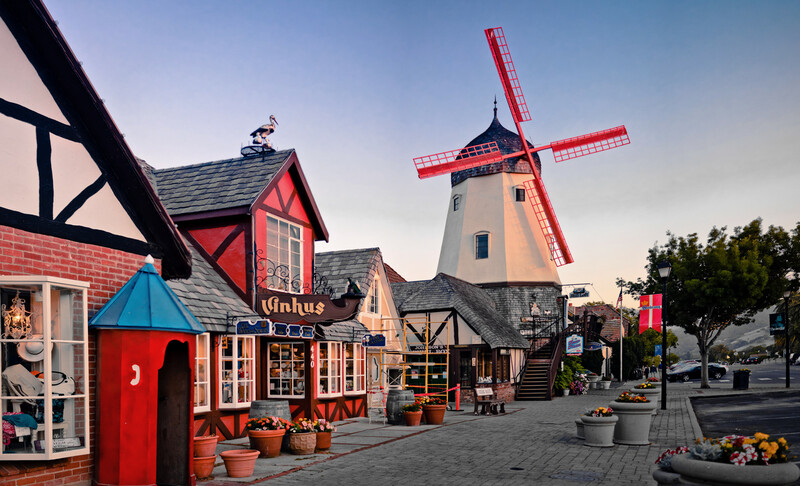 The town’s half-timber architecture today, along with charming windmills and the heritage of Hans Christian Andersen make Solvang an attractive European-like tourist destination in California. If travel quotes inspire your passion for creative travel, visit Quebec City in Canada. This city in Quebec offers a real European charm. Quebec City was founded by a French diplomat and explorer Samuel de Champlain in 1608. Every corner of Quebec City encompasses French architecture, culture, and heritage. Old Quebec is a UNESCO World Heritage site and features numerous tourist attractions such as Château Frontenac, the grand castle that marks the Quebec City skyline or the fortress at the city walls, La Citadelle. While cruising the narrow streets of Old Quebec, visit its religious landmarks like Notre-Dame-de-Quebec Basilica-Cathedral, St. Andrew’s Presbyterian Church, and the Cathedral of the Holy Trinity. Another must-do’s in Quebec City include a visit to some of its many museums, fine dining, and shopping. Don’t miss the opportunity to find some unique travel gifts while browsing the charming gift shops nestled by the cobbled streets of Old Quebec City. 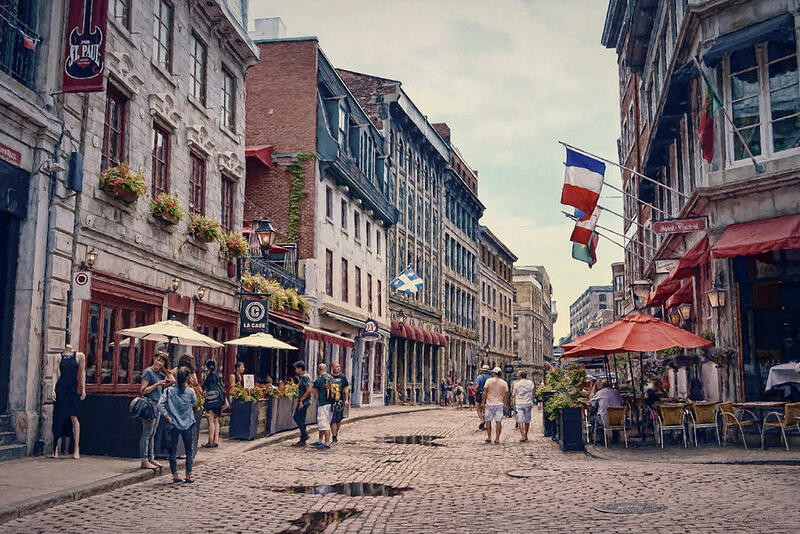 For the exquisite outing and shopping experience, check out Rue Saint-Jean and Rue Saint-Louis in Old Quebec. In addition, a horse-drawn carriage ride will provide a true feel for this charming historic district. Oh, and you can’t leave Quebec without trying Poutine, a classic and delicious Canadian dish. 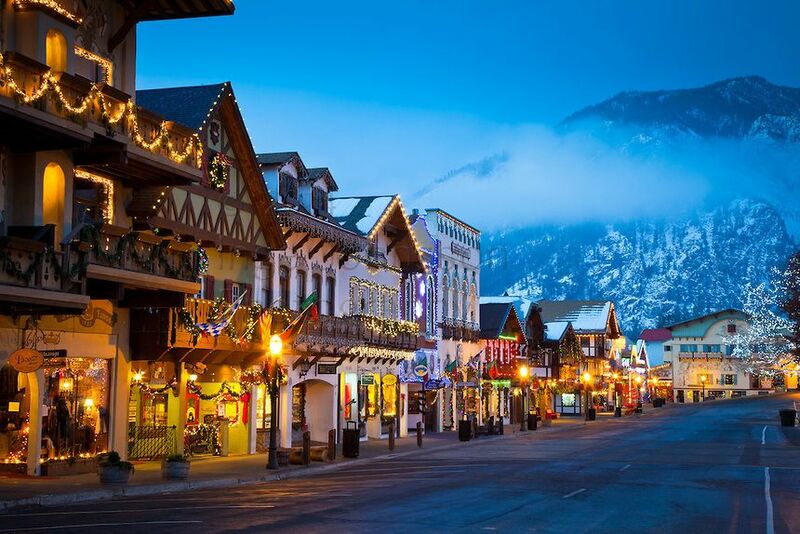 Although the town of Leavenworth in central Washington may not have a historical weight as it was redesigned in the 1960s to look Bavarian, once you visit it, you’ll find yourself in a Bavarian Alpine village. Its location in the Cascades makes the city look like a true Bavarian mountain village. Alpine-style buildings, restaurants serving traditional German food and beer, and the Nutcracker Museum displays will make you feel like in the heart of Europe. Not to mention the Oktoberfest celebrations! In addition, Leavenworth is a gateway to neighboring ski areas and surrounding wineries. Philadelphia is one of the oldest cities in the United States. In addition to British colonial history, this city features the Philadelphia Museum of Art that resembles a Greek temple and the splendid City Hall – a French Second Empire masterpiece. Also, a heavy Italian influence has given Philadelphia a unique European touch. The Old City of Philadelphia is a historic neighborhood, featuring many historic sites such as Independence Hall and Independence National Historical Park, Carpenter’s Hall, and many other historic attractions. Moreover, Philadelphia’s Old City is a home to the country’s oldest continually settled street, Elfreth’s Alley. This street has been persistently inhabited since 1702. Today, on Elfreth’s Alley you can find 32 houses built between 1728 and 1836. Old City is also one of the city’s major nightlife and shopping destinations. 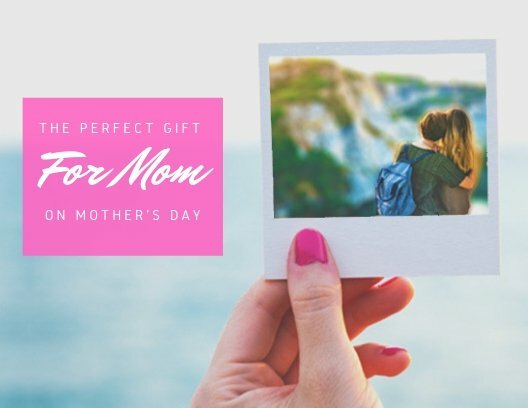 So, don’t miss the opportunity for fine dining and buying unique travel gifts for her like Redware pottery or Mummer’s Umbrella. 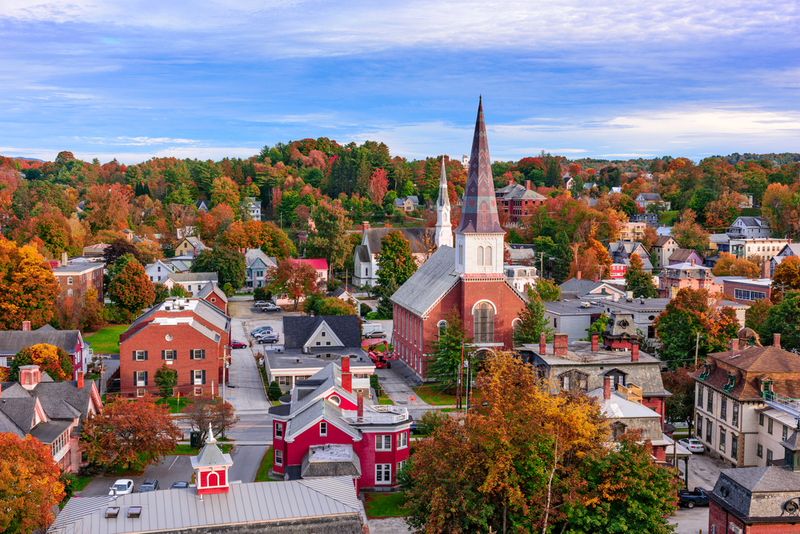 With its traditional European architecture, farmers markets, and picturesque shops, the capital city of Vermont feels like a French countryside village. Delicately-European restaurants and surrounding green hills only highlight the European-like feel you will experience here. The largest urban historic district in Vermont, Montpelier is a home to gorgeous historic buildings. The most notable historic site is the perfectly restores State House. This is one of the oldest and best preserved historic building in the country. You can dine in one of the many restaurants and cafés in the old district and buy unique travel gifts at independently-owned shops.